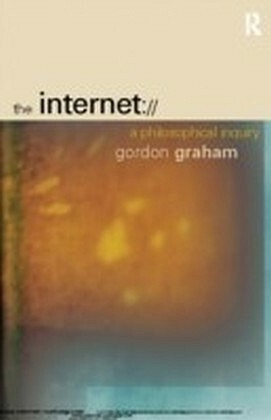 Gordon Graham presents a radically innovative study of Wittgenstein's philosophy, in relation to the age-old impulse to connect ordinary human life with the transcendent reality of God. He offers an account of its relevance to the study of religion that is completely different to the standard version of 'Wittgensteinian philosophy of religion' expounded by both its adherents and critics. 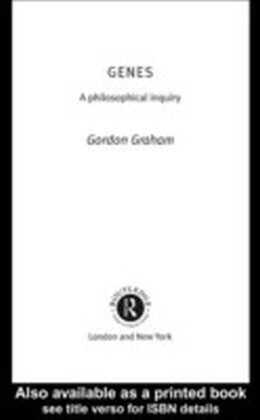 Graham goes on to revitalize the philosophy of 'true religion', an alternative,though not a rival, to the lively philosophical theology of Plantinga and Swinburne that currently dominates the subject. 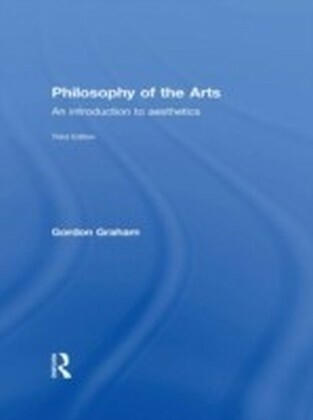 This alternative style of philosophy of religion has equally deep historical roots in the philosophical works of Spinoza, Hume, Schleiermacher, and Mill. At the same time, it ismore easily connected to the psychological, sociological, and anthropological studies of William James, Emile Durkheim, Max Weber, Mircea Eliade, and Mary Douglas. 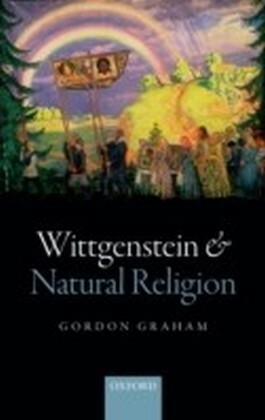 Graham uses Wittgenstein's conception of philosophy to argue in favour of the idea that 'true religion' is to be understood as human participation in divine life.